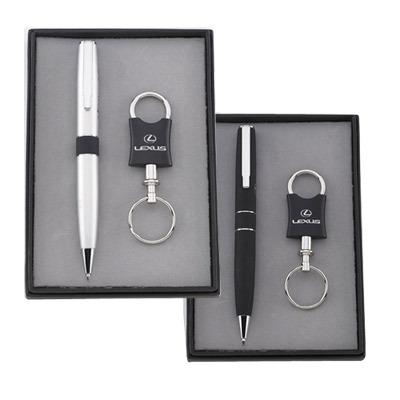 Custom promotional Rosewood Pen & Pencil Set: A must-have marketing giveaway! 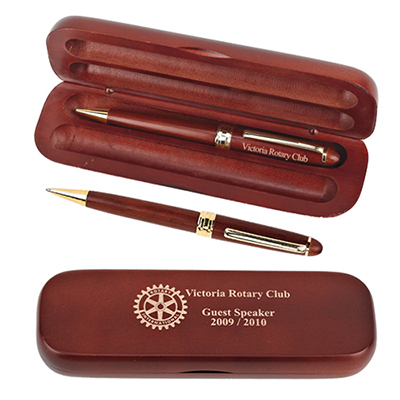 The custom promotional Rosewood Pen & Pencil Set comes in a rosewood-colored wooden display box. 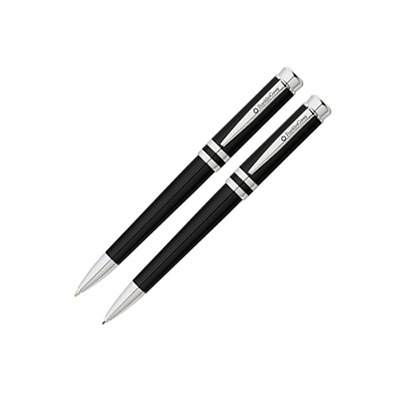 The pen and pencil features a golden trim. Your logo and message will be laser engraved for a quality imprint finish. 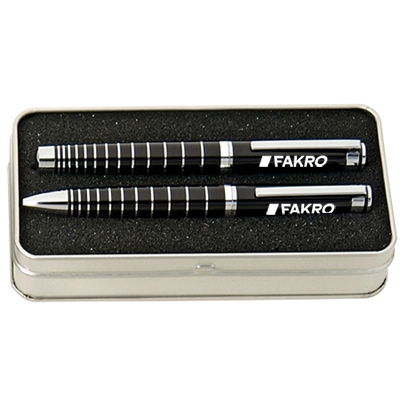 This product will serve as an excellent business gift. It can also be given away at trade shows and other events. Stylish set will make a wonderful gift!